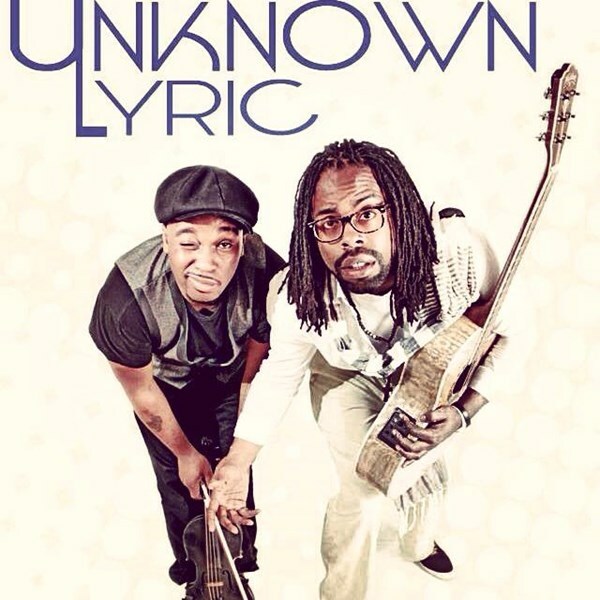 Unknown Lyric is an Acoustic Classically infused duo out of Atlanta, Ga. By Fusing classical Beethoven with the urban grooves and contemporary sounds, they add a new vibe to music. 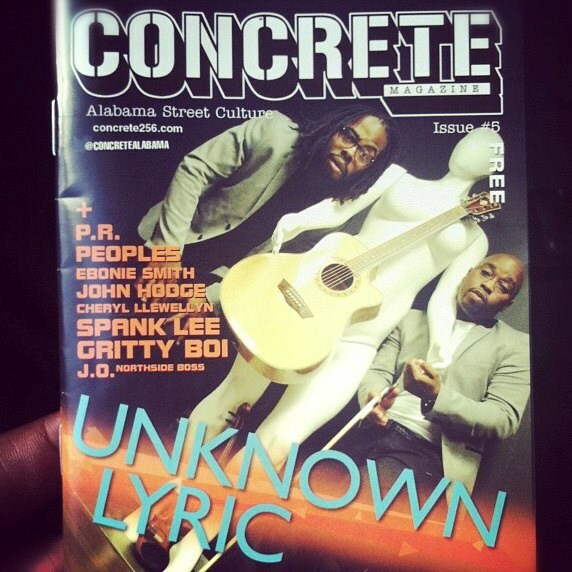 With Unknown Lyric, their craft is more then a gift, it is an experience. 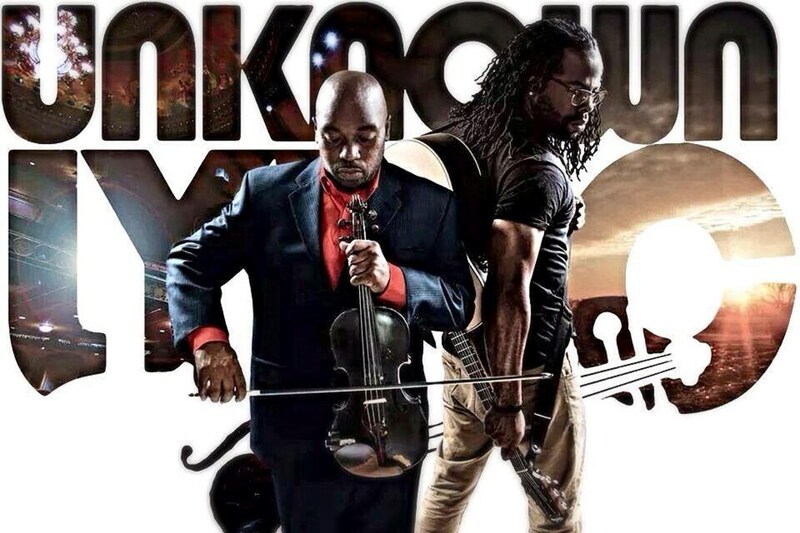 Winners of Apollo Amateur Night in New York, Unknown Lyric has created a movement called " Classical Fusion". We find inspiration from different yet unique artists, such as Beethoven, Mozart, Jimi Hendrix, and John Mayer just to name a few. Please note Unknown Lyric will also travel to East Point, Lawrenceville, Lilburn, Mansfield, Norcross, Thomasville, Decatur, Hampton, Mc Donough, Howard, Red Oak, Morrow, Stone Mountain, Tucker, Redan, Stockbridge, Clarkdale, Jonesboro, Rex, Locust Grove, Marietta, Ellenwood, Inman, Riverdale, Fayetteville, Forest Park, Griffin, Lovejoy, Conley, Jenkinsburg.